I started my Slendertox on a Sunday, following the suggestion to start at the weekend. 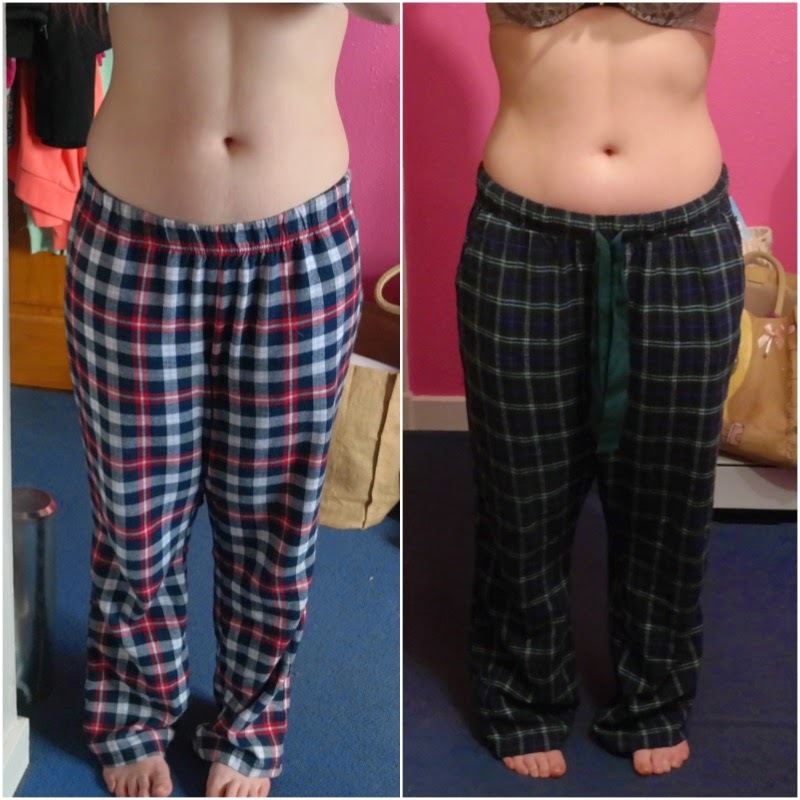 I took the first day teatox, took my "before" pictures and started my introduction blog post. Remember, that a teatox is a detox on the body, and the initial few days of detoxing may be difficult, especially when you're badly in need of a cleanse. Headaches, fatigue, interrupted sleep and hunger pangs are common during the these first few days, as this is is the toxins leaving your body. 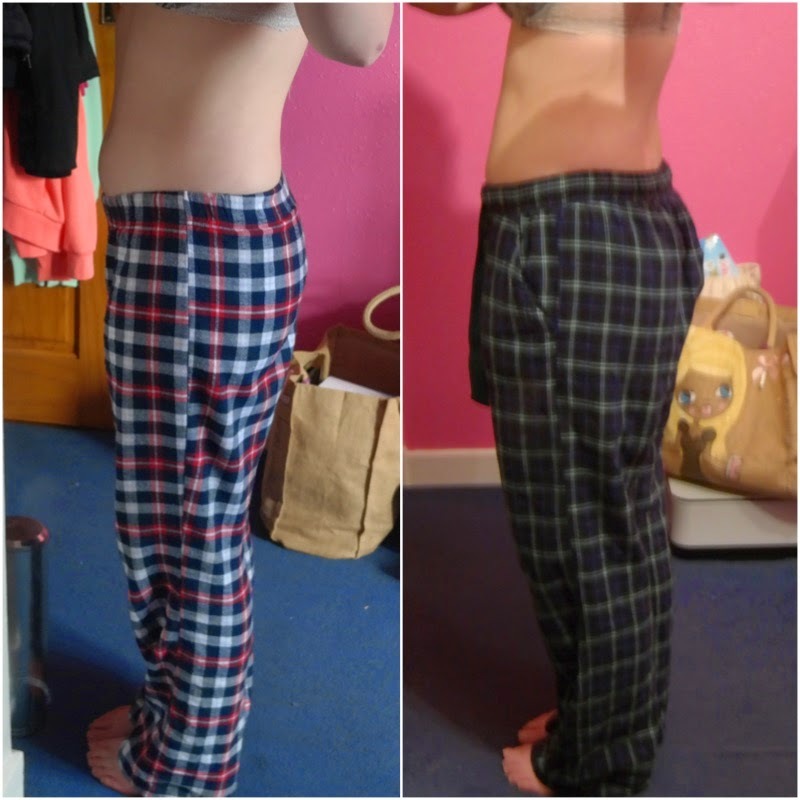 I carried on with the teatox and quite quickly it started to become part of my daily routine. The extreme reaction seemed to disappear though I did start to feel like when I needed the toilet I HAD to go. This is a bit hard to deal with during a working day. Also a bit TMI but worth noting that nothing was "solid" during the teatox. I didn't suffer too much with headaches or fatigue but I did notice that I felt really hungry as I went into the 3rd and 4th day. It's hard to know exactly how you'll feel for the day as my whole fortnight varied. For a couple of days I wondered if the tea had stopped working and nearly as soon as that thought entered my mind I was back to visiting the bathroom. I also found I always needed after doing some exercise. Throughout the teatox I maintained a healthy eating plan, and exercised almost daily. I didn't weigh myself before or after the teatox as through my exercise routines I was aiming to build muscle as well as burn fat. I decided to judge the teatox purely on how I felt and looked. My stomach is definitely less bloated and feels and looks flatter. You can even see a bit of definition starting to show - which is obviously down to ab exercises not just the tea. Overall, I'm quite happy with the results. I think it's the sort of thing I'd do before a holiday to give me a boost in confidence. I'm glad I carried on after the 1st awful day. Have you tried a tea-detox?